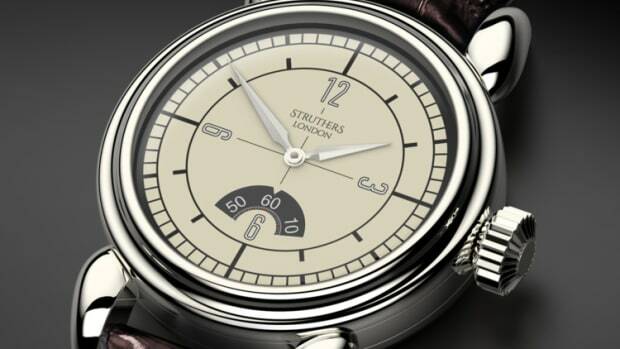 London watchmaker Struthers celebrates one of the most respected automotive marques in the business with an elegant timepiece inspired by the trench-style watches popularized in the 1900s. 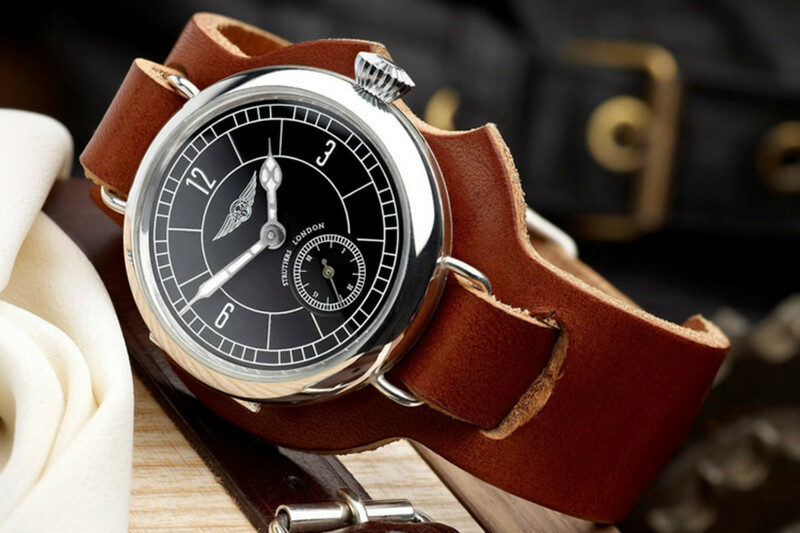 Available in a Field Watch (above) or Officer&apos;s Watch model, the watches feature 38mm cases, handmade leather straps, and manual-wind 1950s Swiss ébauche movements restored in-house by Struthers which can be substituted with other available vintage or modern movements. The watches will be manufactured in a limited production of 50 watches in silver and 5 in 18kt rose gold. 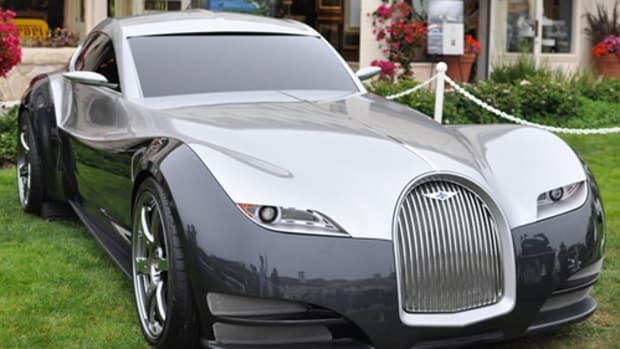 A very special watch for a very special car. 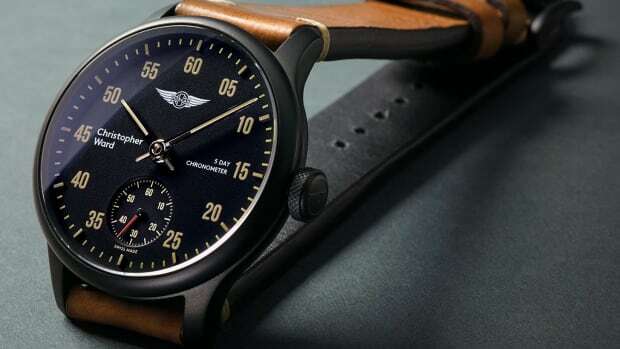 The watches celebrate Morgans of past and present.